Do you have any idea how much this doctor's visit is going to cost? “I said, ‘Well, I dropped them," she said. "I'm going to be self pay." Tisor had relied on health insurance through the Affordable Care Act marketplace for the two years prior, but said her plan was slowly getting more expensive. She decided to drop the plan and pay for everything out-of-pocket. When Tisor asked how much the procedure would cost, the woman on the phone told her she didn't know. Tisor eventually canceled that appointment, because it was going to cost $150 just for the consultation before the procedure. She decided to shop around. 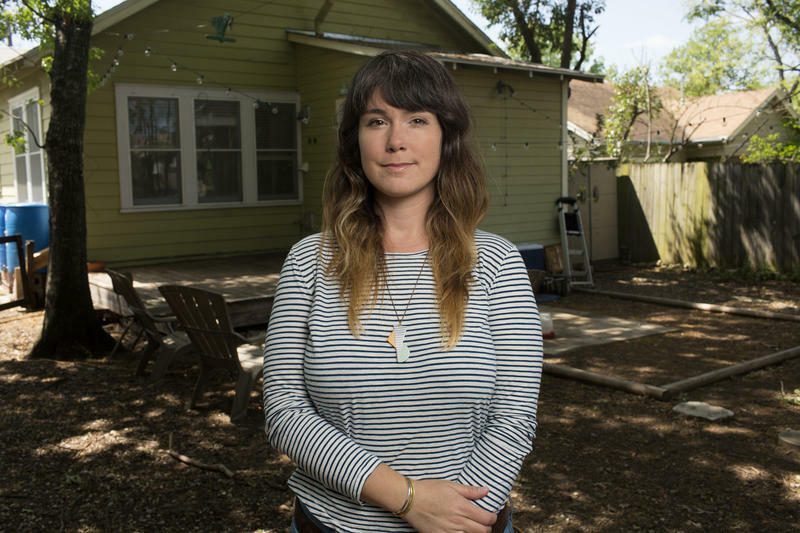 Victoria Tisor at her home in West Austin. 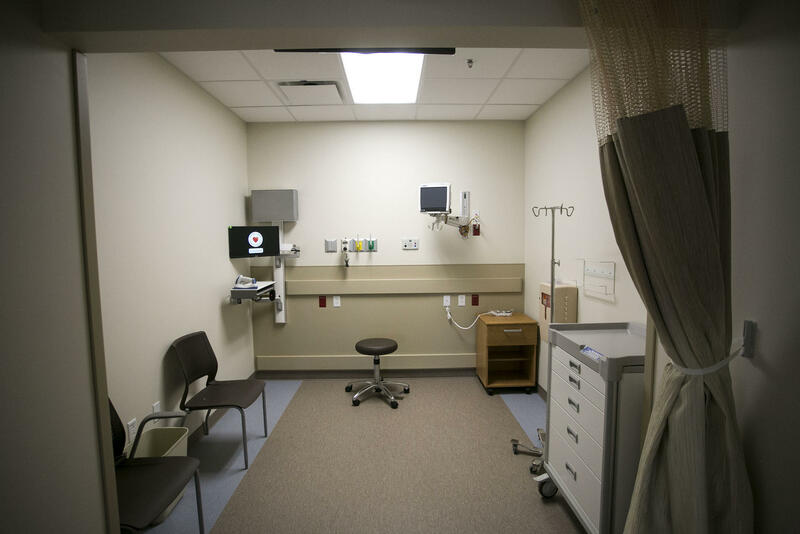 But unlike most things, health care is not a service with a visible price tag, and trying to find out how much health care costs in Texas can be difficult. That's not because Texans aren’t interested in knowing – at least not according to a new study from Public Agenda, a national nonprofit and nonpartisan research organization. 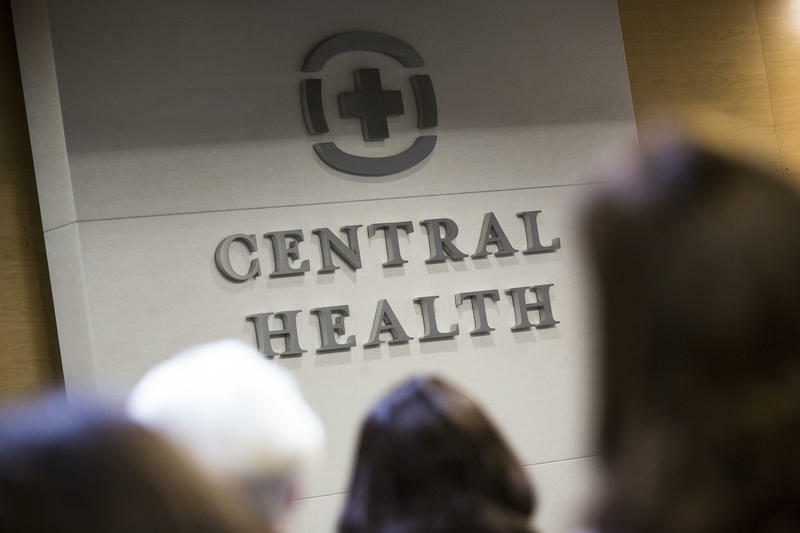 “We found that 59 percent of Texans had tried to find health care price information before getting care,” David Schleifer, the group's director of research, said. Public Agenda surveyed about 800 Texans last year on their experience finding and using health care pricing, as well as their attitudes about it. The group also surveyed residents of New York, Florida and New Hampshire. 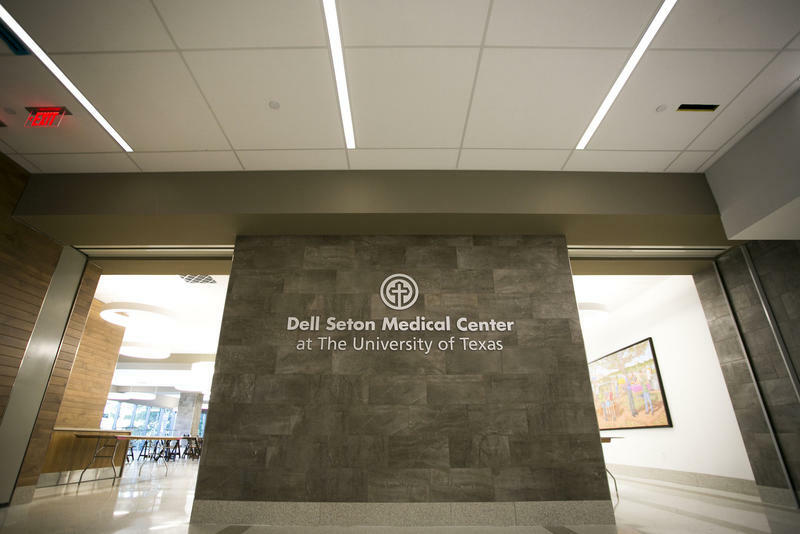 "We chose Texas because it seemed like, at the policy level, [the state] was the place where there was the least happening in terms of price transparency, compared to other states we were looking at,” Schleifer said. Considering how few policies on this issue there are in Texas, Schleifer said he was surprised to see so many Texans seeking pricing information. “That was higher than any of the other states that we looked at, and it was higher than the national findings,” he said. The survey also found that 83 percent of Texans surveyed think it’s important for their state government to provide people with comparative price information. Stacey Pogue, senior policy analyst with the Center for Public Policy Priorities, said there’s consensus on this issue. 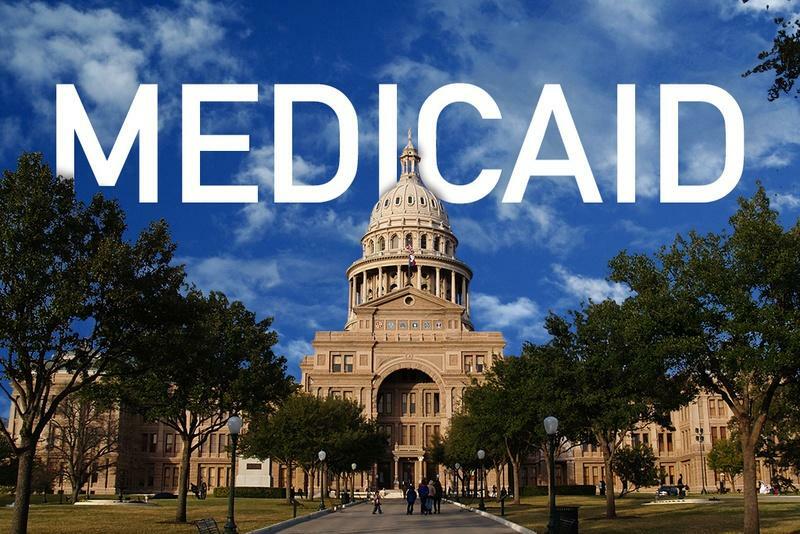 “I would say the Texas Capitol legislators are very interested in health care pricing transparency and have brought up the issue and the need for improving transparency every session that I have worked at the Capitol,” she said. Texas House Bill 307 would require health care providers to disclose pricing or give patients an estimate in non-emergency situations. Pogue said she thinks health care pricing transparency is not enough to protect consumers, though. There should also be transparent quality metrics along with pricing, she said, as well as a prohibition on surprise medical billing. Pogue said that prohibition would be particularly useful in emergency medical situations, because you can’t price check ahead of time. But those proposals are less popular among Texas lawmakers. After the failure of the GOP’s plan to replace the Affordable Care Act, there’s a new political landscape, and states across the country with Republican-led legislatures are weighing their options when it comes to Medicaid expansion. Conservative states – most recently Kansas — see an opening to extend health care to more low-income adults. But it’s unclear whether Texas – a state that has more uninsured people than any other state in the country – is willing to hop on the bandwagon.